There is no point in denying that everyone has a liking for colors. Colorful homes in place of a dull interior, a colorful atmosphere where you meet all kinds of people, a colorful garden filled with all shades of flowers, the natural color of a river in place of dirty one and the most important, a colorful life. Well, it’s just not the mind that goes for the colors, but our bodies too. Our body has needs for all kinds of vitamins and minerals, and instead for going to the physicist for those pills, one can always go for colored vegetables. Here is a list that brings up the value of the colored fruits and vegetables you find around you. It is totally true that “an apple a day keeps the doctor away.” But it’s just not the apple, but other red vegetables like red peppers, tomato, red onions, etc. that has this characteristic of giving you a wonderful health and lifestyle. 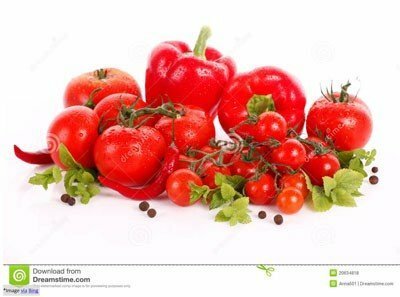 Red Vegetables is totally loaded with antioxidants like lycopene and anthocyanin, phytonutrients like hesperidin, Vitamin A and Vitamin C. They help in lowering the cholesterol in the body, helping out the arthritis patients by supporting the joints and protect the body against cardiovascular diseases. Yellow and orange are said to be “happy go lucky” colors. 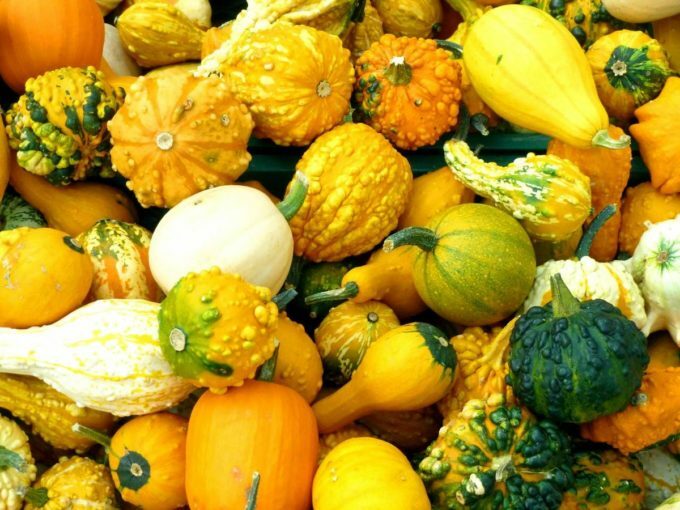 Yellow colored vegetables have potassium, vitamin C, beta-carotene, zeaxanthin, flavonoids, etc. These ingredients help in reducing the risk of prostate and breast cancer, maintain the pH balance in the body, boosts the immune system as beta-carotene is present and promotes easy recovery from damages or injuries due to the presence of calcium and magnesium. Vegetables like carrots, sweet potatoes, pumpkin, corn, yellow beets and herbs like ginger that come in the category of yellow and orange vegetables. The tagline, “Go Green” can never go wrong, neither now or ever. The presence of Vitamin K helps in blood clotting and prevents bone fragility and cardiovascular diseases. The fiber content in the green vegetables has a low calorie and the property of roughages. Not only green vegetables lower the cholesterol level, but the zeaxanthin and lutein reduce the risk of eye cataracts and vision problems. 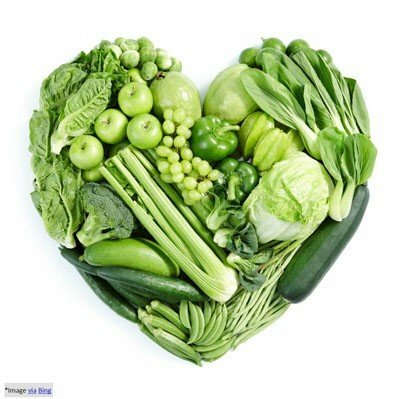 The B vitamin found in green vegetables acts as a fuel that produces energy by converting food to glucose. Green vegetable is a remedy to half of your problems, and if you doubt this then include it in your diet and check it on your own. The blue and purple fruits vegetables like eggplant, asparagus, cabbage, carrots, etc. have a lot many amounts of Vitamin C, flavonoids, ellagic acid, lutein, and quercetin. These vegetables help in fighting the inflammation, boost the immune system, improve digestion, reduce tumors growth and lowers down the activities of the cancer cells. Wanting a colorful life won’t be just fine. With increased danger to the well-being of humans, it is not only important to work on one’s happiness and bring colors into life but also add colored fruits and vegetables in your plate.